The spacious bedrooms in our Springs luxury apartment homes can accommodate larger beds, but it's the other decorating touches that create a total feel of comfort. Here are some of our favorite tips for transforming a spacious master bedroom into a cozy sanctuary. Finding the right luxury apartment takes serious planning. 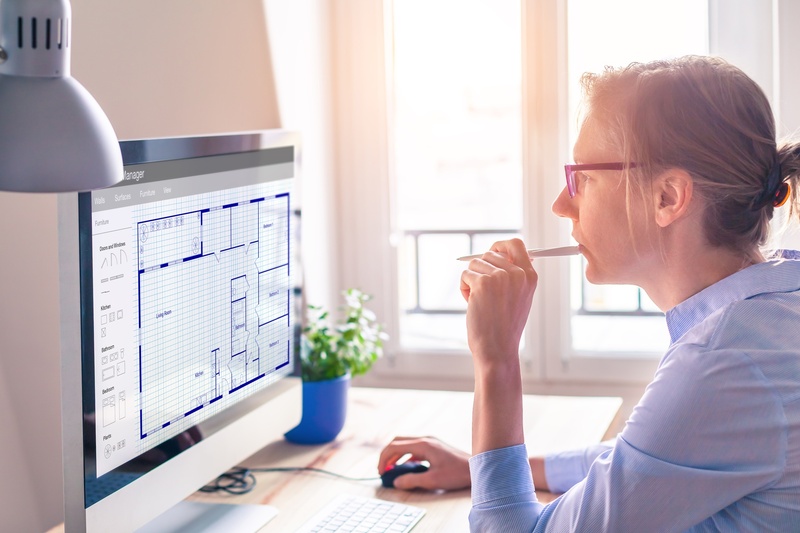 In order to make your search more efficient, we've shared some helpful tips about prioritizing features and amenities as well as how to interpret a lease. There's one more important piece of homework to complete before choosing your new home. Take these important measurements beforehand to prevent unpleasant surprises on moving day. Housecleaning doesn't seem like anything you have to "learn." 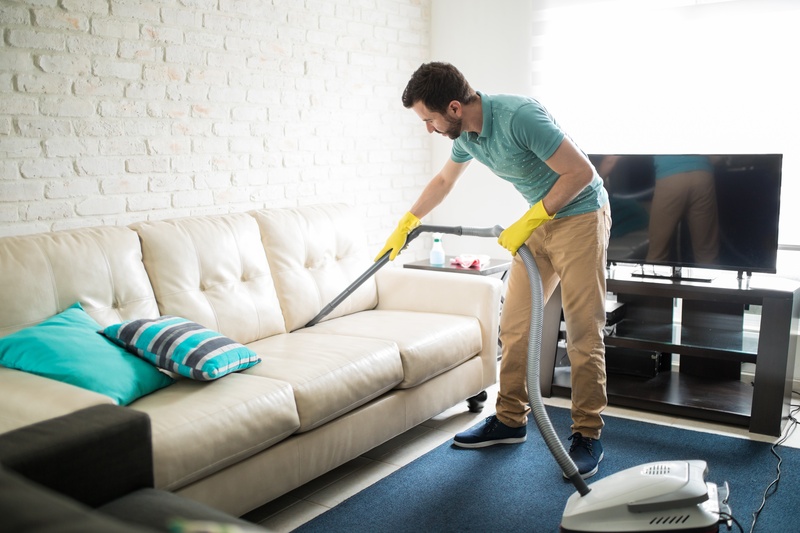 The truth is that there are specific techniques that work best to keep your Springs luxury apartment home looking spotless. Here's a handy guide to the best methods for some of the more common household chores. Which tips will help you the most? According to a national survey,68% of households in America have pets. In recognition of this fact, some apartment communities allow residents to move in with their furry friends. But does this mean that these communities are pet-friendly? 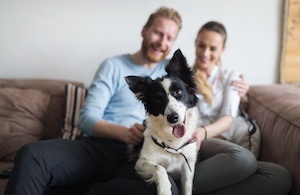 Here's a look at how ourpet-friendly Springs luxury apartment communities truly consider Fido and Fluffy as members of your family. Are wedding bells in your future? 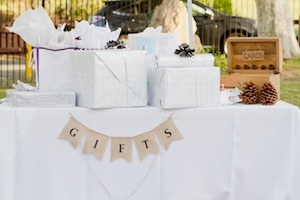 After all the excitement of the ceremony, the honeymoon and setting up your Springs luxury apartment home, you don't want to face the task of returning unwanted gifts. Whether you've been living on your own for a while or you're moving out from your parents' home, here are some gifts that have a place on anyone's wedding registry. New year, new you... new apartment? With the exciting decorating trends shaping up for 2018, it's easier than you think to bring a fresh look to your Springs luxury apartment home. Here are some of the great ideas we're looking forward to trying. Which ones grab your imagination? Are you happily preparing for holiday houseguests at your Springs luxury apartment home? Welcoming family members or close friends is no excuse to completely put your manners aside and leave your guests to fend for themselves. We've put together a checklist of guidelines for being a gracious host and creating a memorable visit for everyone. 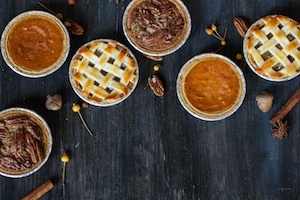 Turkey is the star attraction of the Thanksgiving table, but dessert adds the finishing touch. Wow your family and friends with one of these amazing holiday treats prepared in the gourmet kitchen of your Springs luxury apartment home. Will this be the first holiday season on your own in your new Springs Apartments home? 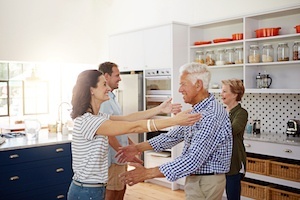 Even if you've celebrated several holidays, preparing your home can present an annual challenge. We've come to the rescue with some no muss, no fuss tips to get your home ready for the festivities.